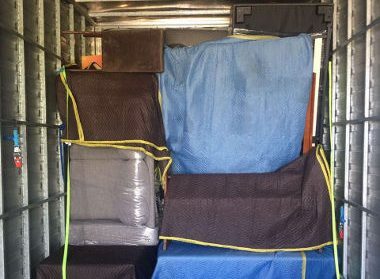 Long-distance moves can easily spin out of control if you don’t hire experts like professional Melbourne to Port Macquarie removalists. They have the skill and experience needed to execute a move flawlessly; making sure client possessions are unharmed during this process. At Fast Removalists, we have a great team of experts that work together. They make sure every relocation is smooth and clients have a great experience. Licensed – Fast Removalist is a licensed, certified company. We’re accredited by established authorities and follow industry standards regarding service quality. You can be certain there will be no compromise or shortcuts. Thorough background checks – Employees are the backbone of our company, so we always endeavour to choose reliable ones. All prospective team members go through a comprehensive background check, so they’re trustworthy. You can be sure the shipment is safe in their hands. 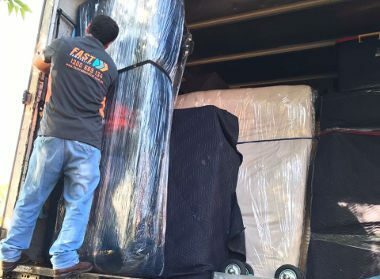 Well-trained cheap interstate removalists – After recruitment, new employees undergo thorough training in all aspects of the removal process. Our crew is skilled in packing, loading, driving, logistics, etc. They bring 100% effort to every job, making sure clients aren’t disappointed in service quality. Excellent customer care – Customers need ample support during the removal process. They need assistance with scheduling, budget planning, tracking, and other such options. Our expert customer care executives provide prompt assistance, answering all questions or requests in an efficient manner. 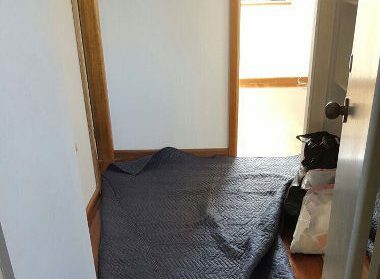 Insurance on professional removals Melbourne to Port Macquarie – Experts take every precaution possible to ensure client possessions reach the destination on time, but sometimes accidents can happen. Fast Removalists protects your interests by providing comprehensive insurance coverage. This ensures clients needn’t pay out of their pocket for repairs or replacements. Home moves are always challenging for clients. They have many responsibilities, but very little time for them. Fast Removalists reduces this burden by providing expert residential removal services. 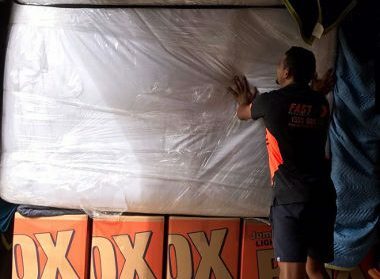 Our experienced crew packs shipments securely, loads them, drive to a destination in Port Macquarie, unloads and unpacks everything. You can take a break or focus on other obligations as we handle the move. A commercial project is a little different from residential ones. We must manage more items, pack everything securely, and get the job done as quickly as possible. Business owners are always concerned about downtime and its impact on profits. Our logistics team understands this, which is why they create a comprehensive plan specifically for commercial jobs. We complete most business removals within 24-48 hours. Furniture pieces require special transport techniques. They don’t always fit into regular boxes and can’t be shipped in one piece. Small pieces like bar stools, chairs, bedside tables, etc., are relatively easy to transport. 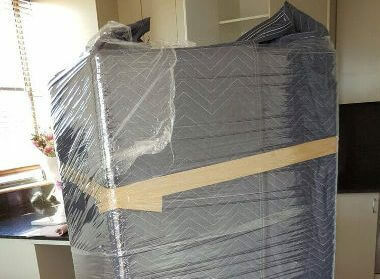 Large items like beds, wardrobes, cabinets, dining tables, desks, and entertainment units need to be dismantled before shipping. Our experienced furniture removalist crew wraps all small items in multiple layers for protection against scratches or scuff marks. Large items are dismantled carefully, and packed, before being reassembled at the destination. Why book an entire moving truck when it’s easy to reserve a part of it for your shipment? Our cheap interstate backload plans are ideal for people who want to ship one or two items. You only pay for what reserved space, splitting costs with other people sharing a truck. Clients still get the benefit of professional loading/unloading and can book packing service if needed. Choose appropriate boxes for different items. Fragile objects are stored in special boxes so there’s little risk of damage. Pack everything securely for long-distance travel. They’ll make sure empty spaces are filled with packing peanuts, so things stored inside don’t move around too much. Every box is labelled accurately and has a list of contents on them. This makes it easier for us to keep track while helping during the unpacking process. We also create a master list of all things in a shipment. Boxes are taped securely so they don’t open in transit. 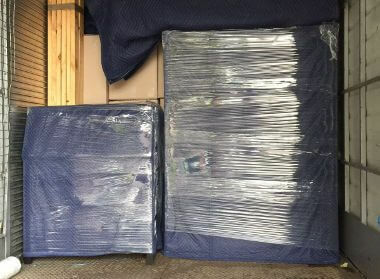 As one of the best interstate removals companies, we make sure packing and loading is carried out successfully. Well-trained movers use tools like ramps, pulleys, trolleys, for loading shipments. Worried about moving costs? Fast Removalists provide an online removalist cost calculator that gives a rough cost estimate. This can help in budget planning as you can get an idea of expenses. Our expert customer care agents provide a detailed quote on request. This quote is more accurate, taking client requirements into account. There are no hidden costs and everything is explained carefully. 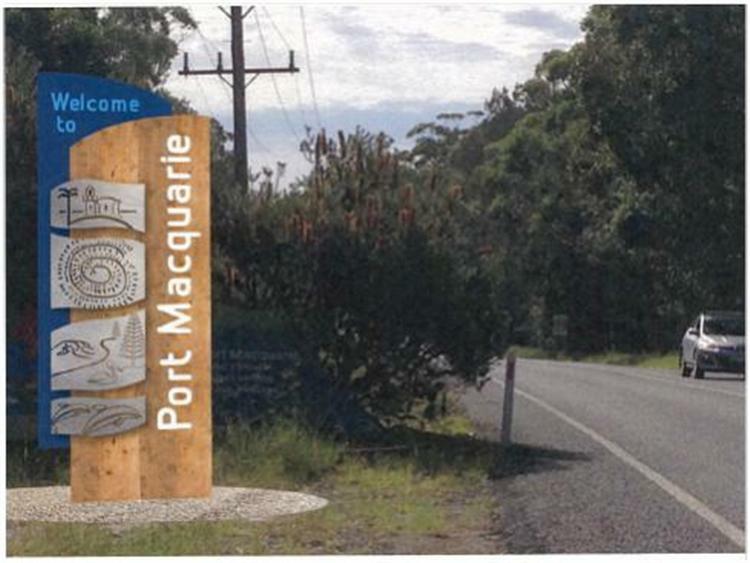 If you’re looking for cheap Melbourne to Port Macquarie removalists, Fast Removalists is the right choice. We have a dedicated team and ample experience in this industry, which means all moves are carried out smoothly. Just call or contact us today for more information.